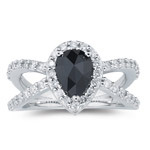 2.05 Cts Black & White Diamond Pendant in 18K White Gold. . 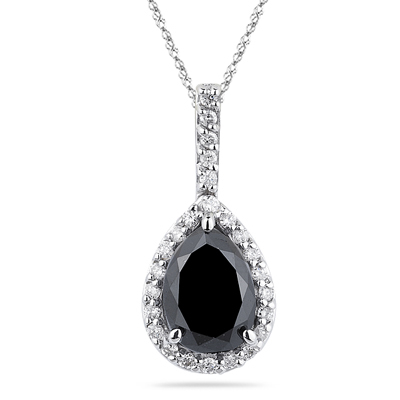 This exotic Black and White Diamond Pendant showcases an AA quality pear shaped Black Diamond Pendant, bedecked with twenty-eight glittering Diamond prong set in 18K White Gold. 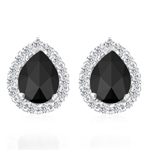 Approximate Black Diamond Weight: 1.87 Carats. Approximate White Diamond Weight: 0.18 Carats. 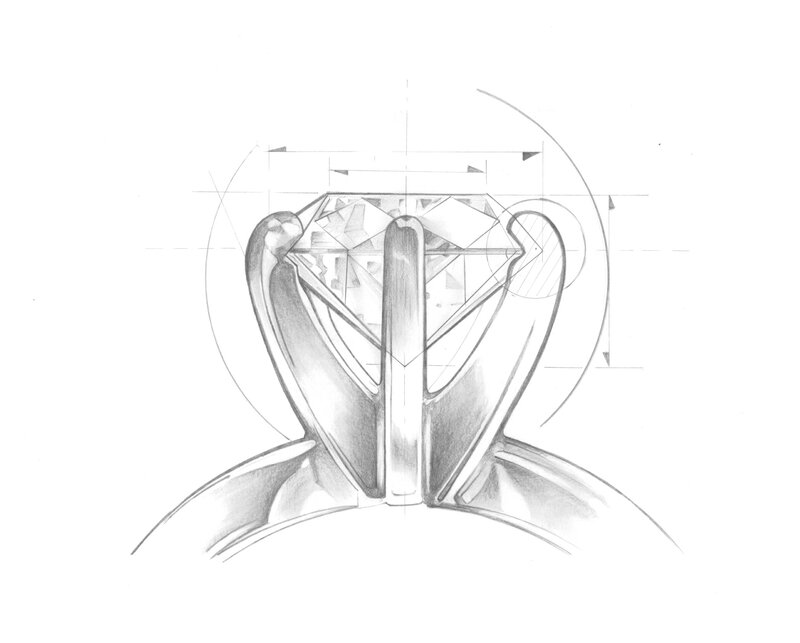 The scintillating pendant comes finished with an 18-inch 18K White Gold Singapore Chain.